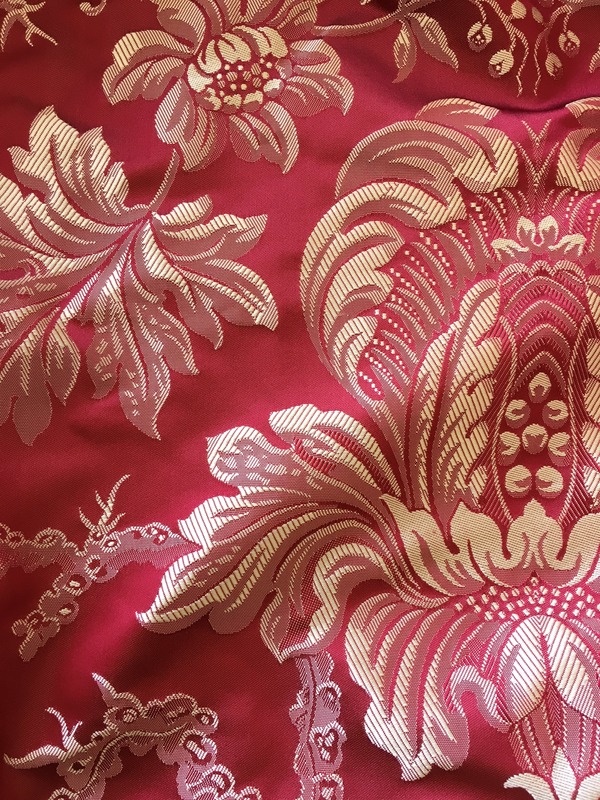 The figured fabrics we create include Damask, Tissue, Lampas, Brocatelle, Figured Cotelins and Carriage Cloths, examples of which are shown below. We have a long tradition of working with period widths of cloth, manipulating design scales to fit the clients requirements, using the latest CAD technology. Advances in design software and loom capabilities gives us the ability to produce large scale, non-repeating patterns up to a 130 cm cloth width. Combining established structures and styles with modern yarn varieties can create a fresh and interesting look for figured fabrics in contemporary schemes. View examples of these figured fabrics on Our Work page and explore our projects. 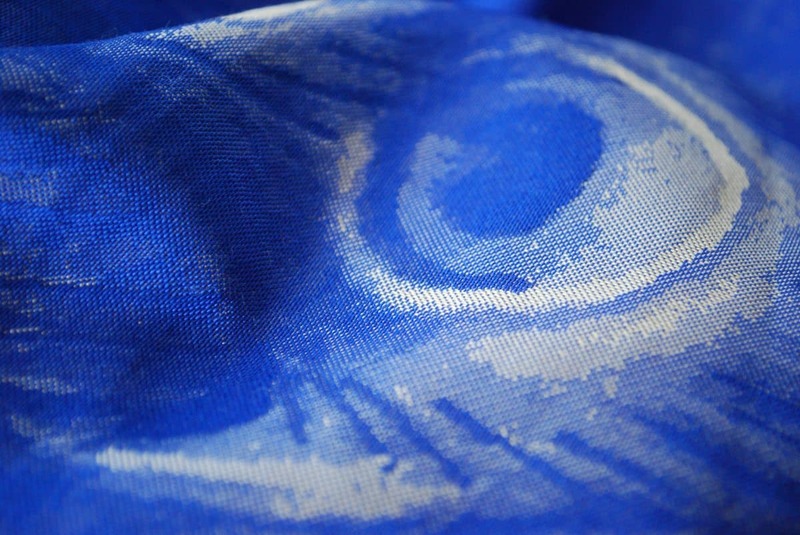 If you have any questions about the types of woven fabric we create, see our contact page.